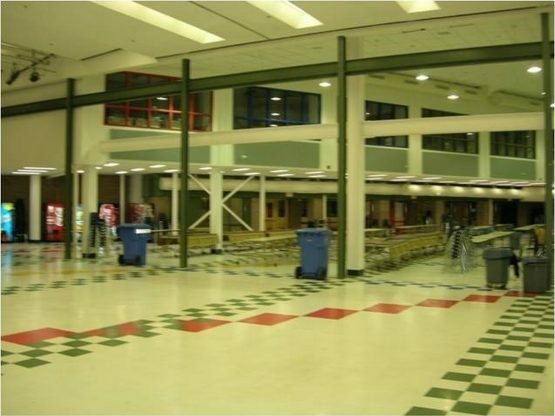 The 15,000 sq. ft. project involved the infill of the existing courtyard located in the middle of the school. 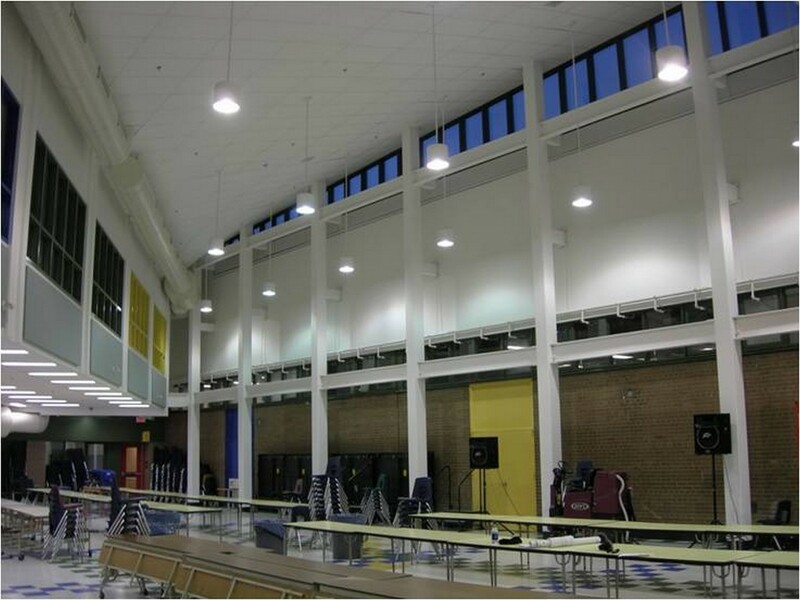 The ground floor extended the existing cafeteria, while a second floor mezzanine was added to include four new classrooms and a mechanical room. 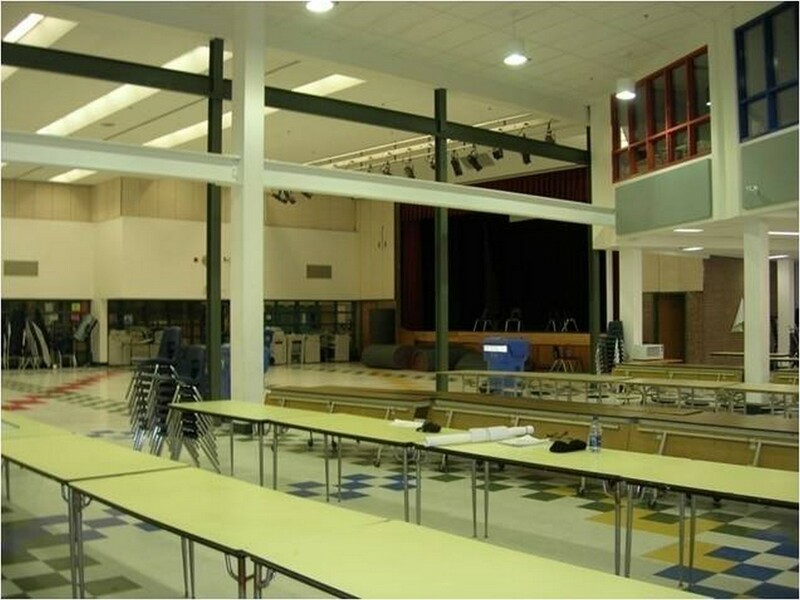 The features of the cafeteria now include an open concept design where a high level curtain wall adds natural light, a sloped ceiling, and intumescent painting of the exposed steel columns and beams.